Dr. Lori at the #140You 2013 Conference in New York City. Lori Shemek discusses lackluster health, weight gain, faster aging and their relationship to low-level inflammation. She offers tips to prevent and reverse this particular type of inflammation to help you create optimal health and weight loss success. I love speaking and inspiring others to take action! 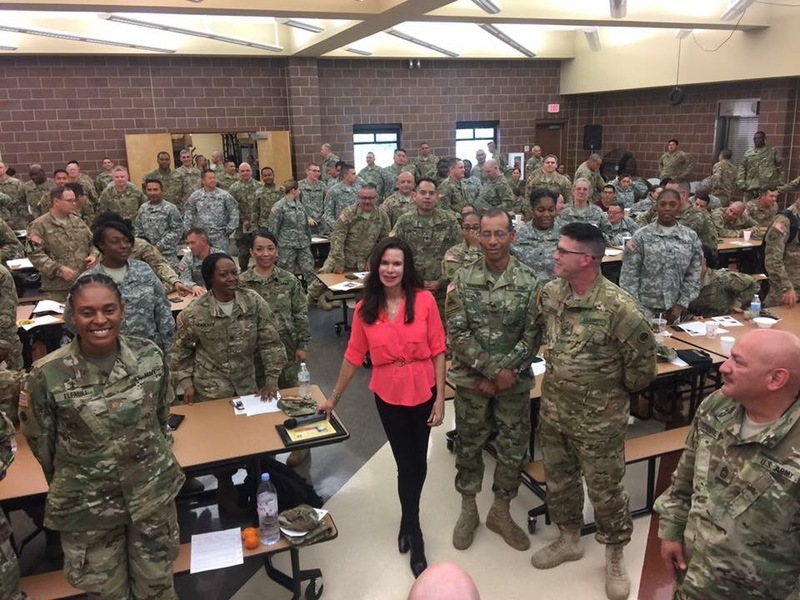 I’ve had the honor to present at many health summits and other speaking engagements inspiring others to create success in their lives. 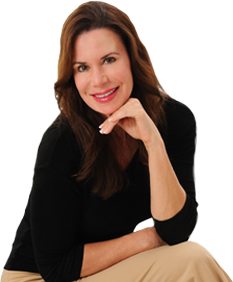 Dr. Lori is a bestselling author and sought after speaker whose entertaining style inspires and motivates her audience to take charge of their health through simple action steps into their daily lives. Dr. Lori has been speaking for years to a wide variety of audiences. She has shared the stage with such notables as Dr. Mark Hyman, Dr. Kevin Campbell, Mallika Chopra, Paul Williams and many others. I’m available to speak or present at conferences, workshops or your organization.